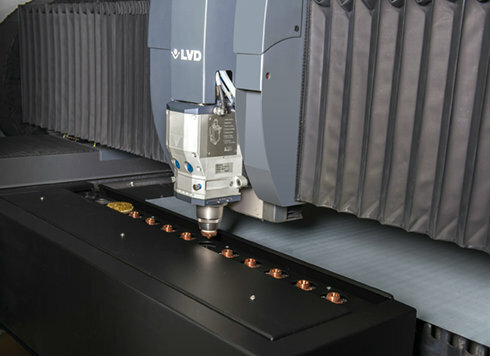 Following the successful integration of the nozzle changer on its CO2 laser systems, LVD is extending the option to the Electra, LVD’s high-speed fiber laser cutting system. 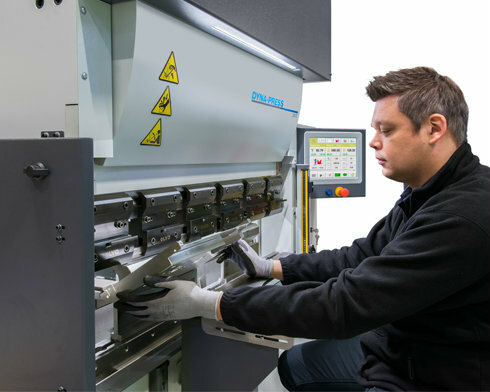 Featuring storage for 10 nozzles, the option brings greater autonomy, reduces piercing times and increases overall throughput on the machine. Materials and thickness can vary throughout the production day. With the nozzle changer, the laser cutting machine will select the right nozzle for every job. Requiring no operator intervention, the nozzle changer reduces downtime, by quickly performing nozzle changes including cleaning the nozzle and checking the nozzle alignment. The automatic nozzle changer is available on the Electra FL 2 kW, 3 kW and 4 kW models.